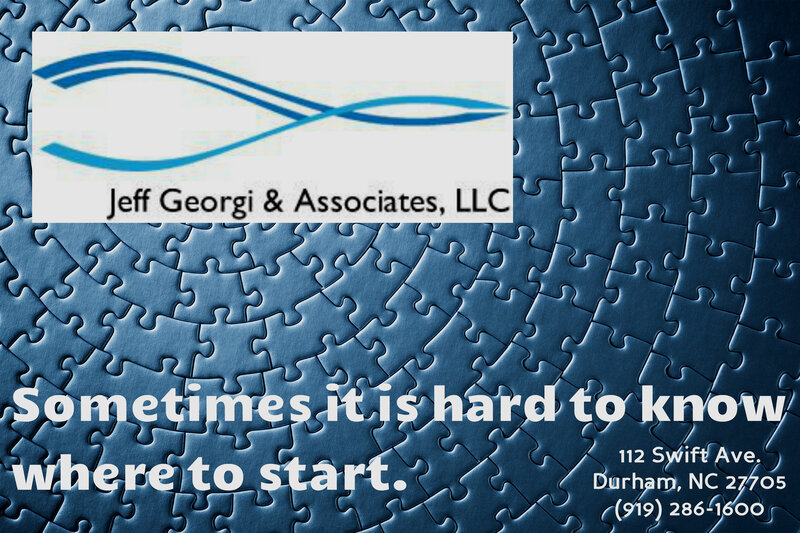 Welcome to Jeff Georgi & Associates, LLC. Are you seeking substance abuse or addiction treatment for you or a loved one? Jeff Georgi & Associates, LLC. is a group of independent mental health professionals who provide evidence-based treatment for a variety of substance use disorders and their impact on families. Our experienced and knowledgeable professionals not only guide our patients through proven treatment plans, but also offer compassionate care tailored to each individual’s needs. We understand that no two patients are alike and, therefore, neither are their paths to successful treatment. Our philosophy is simple. We work together with our patients to identify their goals, expose underlying issues and create a treatment plan driven by the patient’s desired outcome. Whether you, or a loved one, is struggling with substance abuse, depression or a combination of mental health problems, we will work together to create a plan that will help you reach your full potential. No matter what your needs are, we have a service that will cater to your unique situation. From individual therapy, to family & couples therapy, to group therapy, upon initial assessment, Jeff Georgi & Associates will determine which path of treatment we think will work best for you. If you’re ready to take a step toward a better future, call on the experienced professionals at Jeff Georgi & Associates, LLC. in Durham, North Carolina. Learn more about our services here or contact us today.